White Poppy has a New Blog! 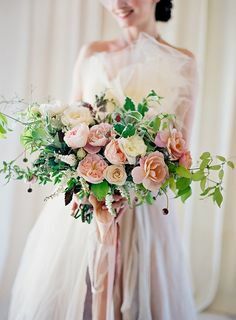 White Poppy Floral, a wedding florist serving Phoenix, Scottsdale, Tempe, and the surrounding cities, has just released a new blog at http://www.AZWeddingFloral.com. 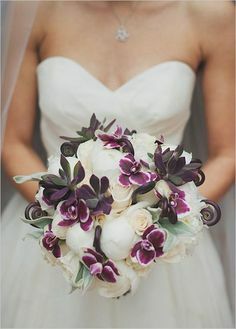 The blog will discuss trends in the wedding industry, wedding flowers, and events involving White Poppy. The White Poppy Blog is syndicated via FeedBurner, allowing you to consume the blog in your favorite reader. Please visit the site and say hello; we’re excited about this new venture! White Poppy will have a booth at the January 2009 Bridal Fashion Debut in Phoenix, Arizona (AZ). White Poppy owner, Jeanne Birmingham, will be at the booth for the show, so please stop by #2002 to ask questions, book a consultation, or just say hello. 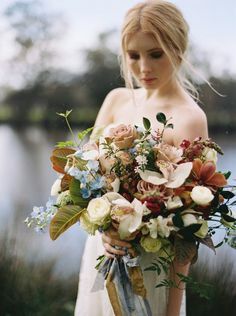 White Poppy will have a small display of fresh flowers as well as designers to discuss your wedding needs. We will be taking free consultation bookings at the show. The Bridal Fashion Debut will be at the Phoenix Convention Center January 10th and 11th from 9:00am to 3:00pm. Fox 10 Arizona Morning featured a story on Earth Friendly Weddings. Cicely Rocha-Miller of Life Design Event Planning organized the shoot at the Farm at South Mountain and spoke to the news team on behalf of White Poppy and the other talented vendors. The full story is available here from Fox News. The photos below are courtesy Melissa Jill. 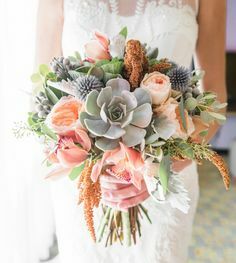 The Phoenix, AZ wedding florist, White Poppy, has two bouquets featured in the Buds of May article for the Spring/Summer edition of Arizona Bride. 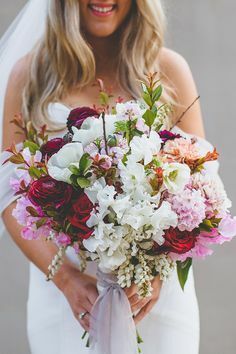 The bouquets include a tussy mussy comprised of nothing but stephanotis, and a vibrant bouquet made with yellow oncidium and hot-pink makara orchids. Copies of the Spring/Summer 2006 Arizona Bride Magazine are available on newsstands at local Borders Books & Music, AJ’s Fine Foods, and Safeway. White Poppy has been featured in the article Fall In Love in the July/August edition of a the bridal publication, Arizona Bride. Fall designs by our Head Designer, Jeanne Birmingham, was featured in the article. 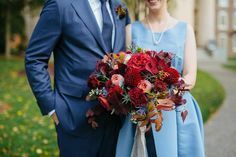 Later in the same magazine, the article Arizona Dreaming features a wedding at the Wrigley Mansion using flowers designed by White Poppy. Copies of the July/August 2005 Arizona Bride Magazine are available on newsstands at local Borders Books & Music, AJ’s Fine Foods, and Safeway. 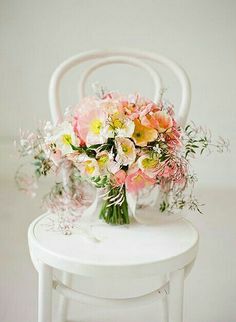 On January 1, 2005, Sweet Peas Floral Design in Phoenix, AZ changed its name to White Poppy. 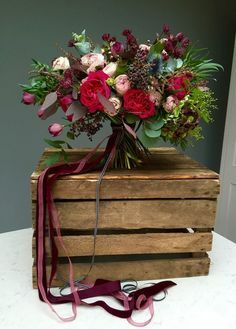 Expect to receive all of the great benefits of being a Sweet Peas client, including first class service, unique floral designs and individual attention to detail. Our design team has not changed, leaving Jeanne Birmingham as the Head Designer of your important engagement.